soap 5 star soap here. Here’s a demo video I made so you can see how luscious this soap is as I wash my hands with it. Here are a couple of photos I’ve taken of ALL Lush products made with this scent. 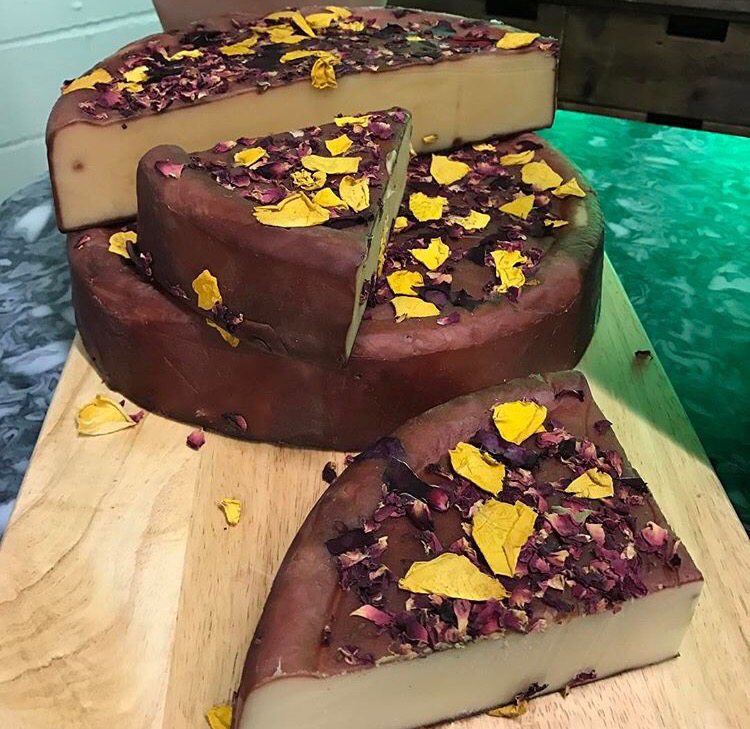 Posted on March 5, 2016 by Lushalot	• This entry was posted in Lush Kitchen menus and product demos, Lush Oxford Street store exclusives, Soaps and tagged geranium, Lush gourmet Ro's Argan soap review, Lush gourmet soap demo video review, Lush Kitchen Feb 2016, Lush Oxford Street gourmet soaps, Lush Ro's Argan soap review, Rose AbsoluteLemon oil, rose oil. Bookmark the permalink.